So what is a VLOG? well this weeks VLOG is a little different. Let me explain to you why I started a VLOG and whats to come this year! We also go Mountainboarding at The Shed Skatepark and practice some rail tricks in Beaconsfield. 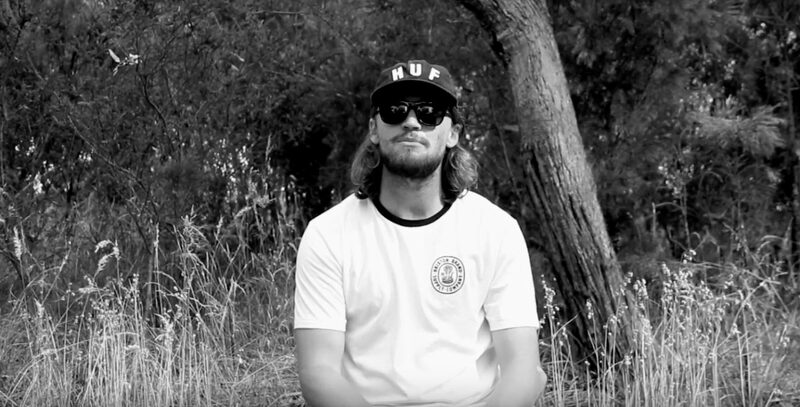 We go skateboarding at some of Australia’s best skateparks including the new Healesville skatepark, Balnarring Skatepark, Frankston Skatepark and skate a sick mini ramp I built in Rye. Come along for the Journey!